Exciting times are ahead for local property developers as they may be given an opportunity to develop railway land. Transport Minister Anthony Loke revealed during the launch of Abdullah Hukum station at KL Eco City here last month that Railway Asset Corp (RAC) will be opening up land for Transit Oriented Developments (TOD). “RAC has a lot of valuable land that can be redeveloped as TODs. We can work together with public and private sectors to develop them,” said Loke. RAC owns 15,378ha of land along KTM track and in prime areas, said its general manager Azhar Ahmad. He said 80 per cent of the land had been utilised to build 1,650km of tracks from Padang Besar to Johor Baru and Tumpat to Gemas, 170 stations, 16 depots and warehouses. He told NST Property that only 20 per cent is of potential development land comprising railway reserve and title land. “We can develop the reserve land and are working with the respective states to get the titles and to develop the land along the tracks. 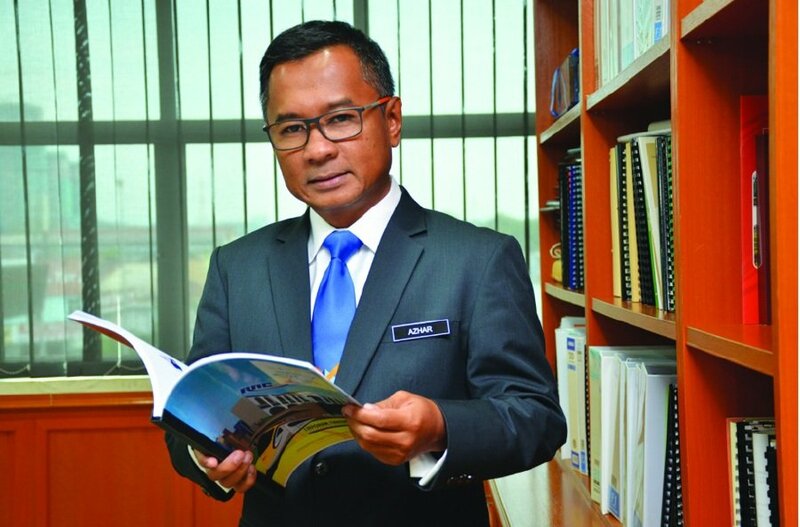 We plan to undertake TODs and Transit Support Development so we can re-invest in the railway industry and improve the stations and tracks, as well as help Keretapi Tanah Melayu Bhd (KTMB) to buy rolling stocks and do maintenance for the existing assets,” said Azhar. A TOD is a type of urban development that maximises the amount of residential, business and leisure space within walking distance of public transport. The concept has been rapidly gaining popularity since KL Sentral in Brickfields first started in 2001 and has expanded to Cyberjaya City Centre, PJ Sentral, Bangsar South, Kuala Lumpur Maju in Sungai Besi and Tropicana Garden in Kota Damansara. The TODs are linked to public transport such as MRT, LRT or KTM stations. 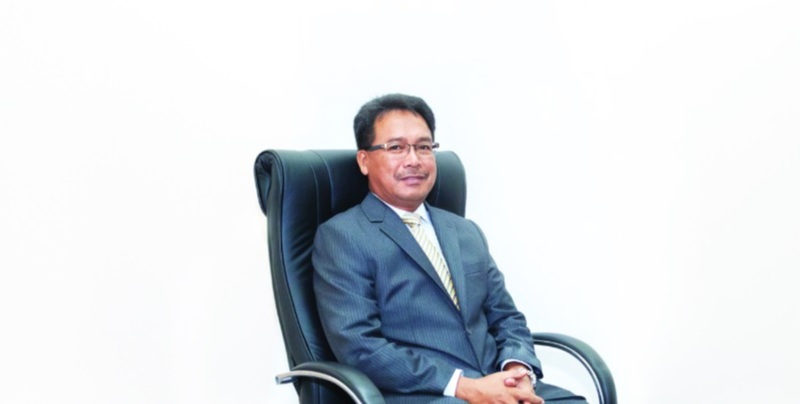 KTMB chief executive officer Mohd Rani Hisham Samsudin told NST Property previously that the TOD concept will add value to the overall development and bring convenience and value-added services to buyers and owner-occupiers. Keretapi Tanah Melayu Bhd chief executive officer Mohd Rani Hisham Samsudin says the TOD concept will add value to overall development. “RAC is embarking into development. We are moving towards unlocking all the land value and are taking stock of potential land development. Undertaking a TOD will help KTMB as they have more ridership and it increases their value. “We have earmarked for the next three to five years nine parcels for development. What we are doing now is profiling and feasibility study,” said Azhar. He said RAC is open to joint ventures with local developers, long-term land lease, land swap, or outright sale if the value is right. Azhar added that RAC planned to start nine projects within the next three to five years. Some of the projects will take a longer time to develop as they involved bigger land, he said. “TOD for RAC is something new. We have completed a project with SP Setia Bhd for Abdullah Hukum station in KL Eco City and started a venture with MKH Bhd for Kajang 2. Our way of doing things is we give a long-term lease of 60 years and the developer builds a station for RAC and gives us assets in the form of office space. Our earnings are from the long-term lease and renting of the office space and retail outlets at the stations,” said Azhar. 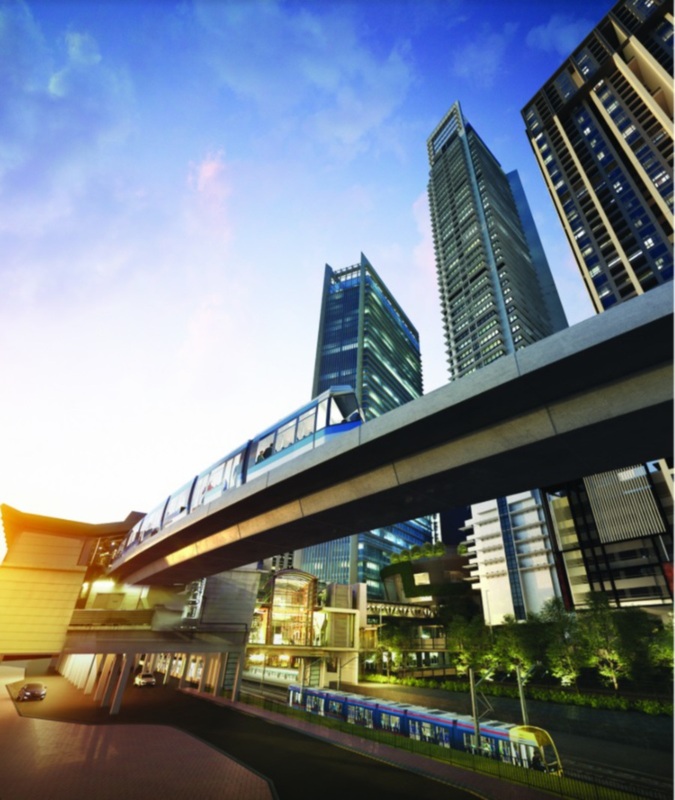 Abdullah Hukum station was built on a 1.21 ha of land in KL Eco City at a cost of RM30 million. He said it was a land swap arrangement where RAC provided the land and SP Setia built the 50,000 sq ft station for the corporation. “To match the value of the land, we also get 12,000 sq ft of office space (two floors) in KL Eco City from SP Setia which we will be leasing for recurring income,” said Azhar. 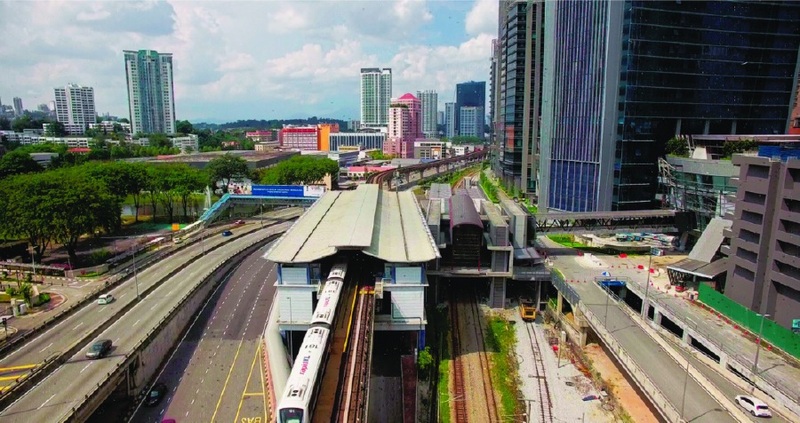 SP Setia chairman Tan Sri Dr Wan Mohd Zahid Mohd Noordin said during the launch of Abdullah Hukum station that the group was pleased to play its part as a responsible developer in supporting the national agenda in building more infrastructure that is vital for connectivity in the city centre. “SP Setia is committed to providing good accessibility to the surrounding communities as we are synonymous with the value creation that we bring to all our developments,” he said.